We implement the most modern architectural designs into thoughtful and livable spaces. Our vision is to create the perfect home environment by fostering positive relationships based on our commitment to high levels of integrity, craftsmanship and design. Across the city of Winnipeg, we have designed comfortable and livable homes for families of all shapes and sizes. Click the link above to see what is currently available for you to call home. We have extensive experience designing interiors for family homes and condominiums. Learn how we can turn your wish list into your next dream home. Style you can count on. 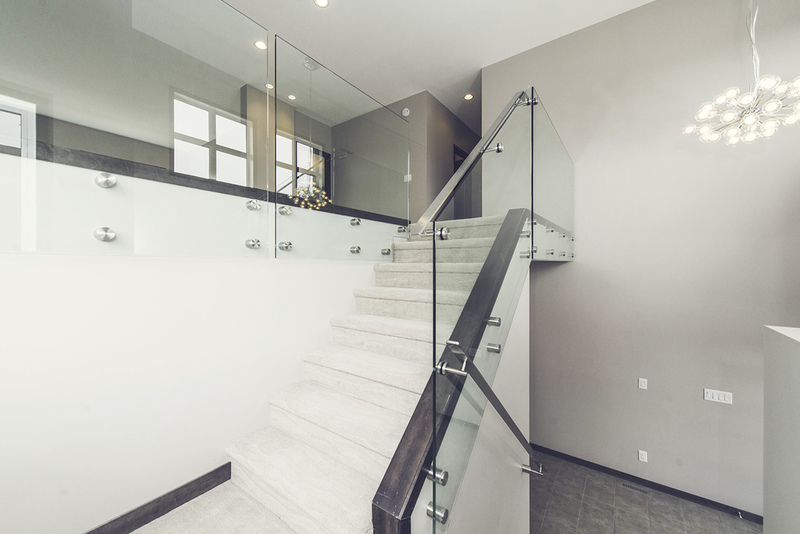 Established in Winnipeg in 2006 as a division of Trademark Properties Inc., TradeMark Homes is managed and run by professionals with over 25 years of home construction experience. All our homes have the same attention to construction specification regardless of size and finishing. We build every home carefully and thoughtfully to provide exceptional quality, value, and comfort. As a TradeMark client, we want to help you realize your dream-home-vision as it is probably the most significant investment you will ever make. Leaving an ecological footprint for a sustainable world. Because we care as much about the whys as the whats of building your perfect home, we offer all our homeowners the best practices and construction materials available. Our Sustainability program strives to minimize the environmental impact of our homes, operations and building process. With green features, our homeowners will enjoy a healthy and energy efficient living space for years to come. Make your next home a TradeMark home.